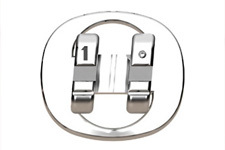 WildSmiles™ braces are patented designs that are just as easy as traditional braces to place and remove. The low profile brackets can be used with traditional and self-ligating braces systems to help you achieve the smile you've always wanted, while having fun and feeling confident! 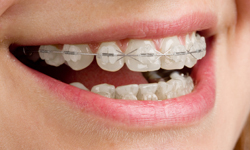 WildSmiles braces also work the same as traditional braces, and are aesthetic, comfortable, and safe for patients of all ages. smile feel unique and special to you! Having troubles deciding your favorite shape? No worries! Mix and match to customize your smile!! 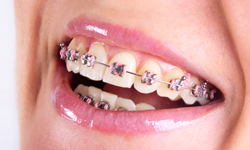 ceramic braces tend to be used more on upper front teeth than on lower teeth. Invisalign® Clear aligners are a series of invisible, removable, and comfortable acrylic trays that straighten your teeth like braces. Not only are the aligners invisible, they are removable, so you can eat and drink what you want while in treatment, plus brushing and flossing are less of a hassle. The aligners are comfortable and have no metal to cause mouth abrasions during treatment. Show off your Duck pride in the officially licensed Oregon "O" braces. Duck Braces are produced by a nationwide company, Mascot Braces -- that has created braces to represent college teams around the nation. 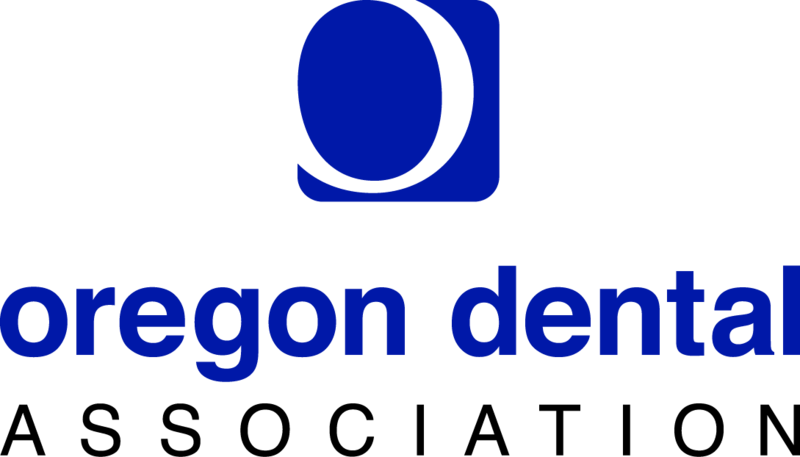 We are proud to be the only office in Lane County that is offers Duck Braces.